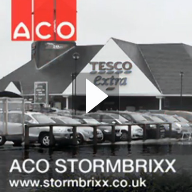 About ACO Technologies plc - Barbour Product Search. 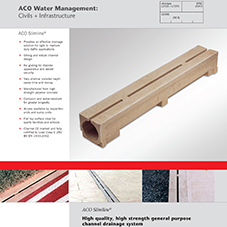 ACO's award-winning innovation and dedicated expertise has gained a reputation for protecting environments. 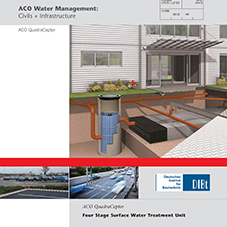 With global research facilities spanning four continents and over 3,500 employees, ACO combine a rich heritage with the latest technologies to create products and systems that protect people, businesses and infrastructure  while improving water quality and enhancing urban spaces. 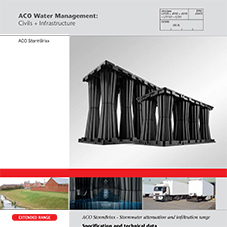 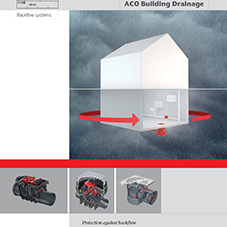 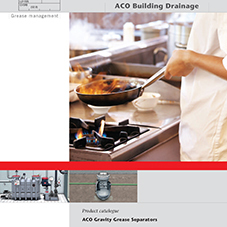 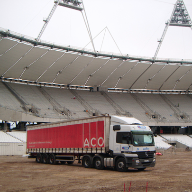 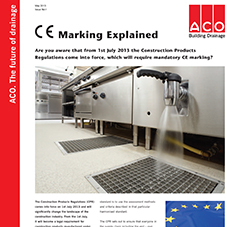 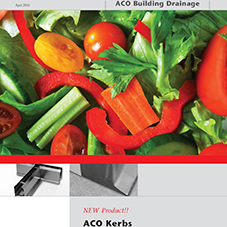 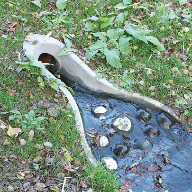 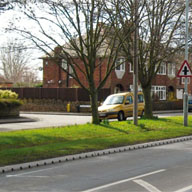 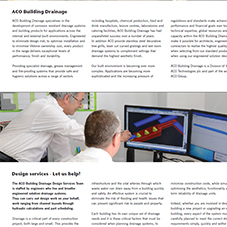 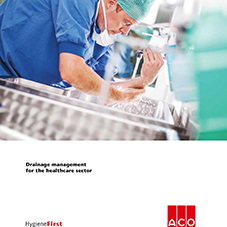 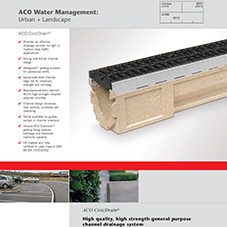 Exceptional, sustainable surface water management is nothing new for ACO. 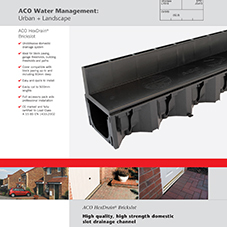 Indeed, with a wealth of new SuDS guidelines and legislation just around the corner ACO Water Management offers unrivalled experience and expertise that will prove more valuable than ever in shaping future solutions. 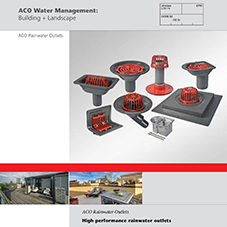 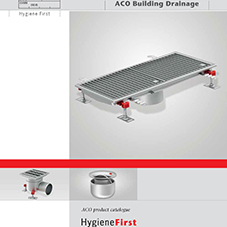 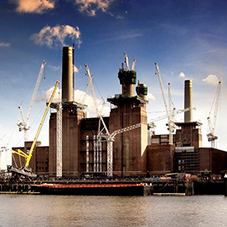 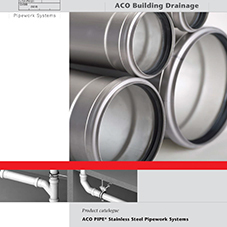 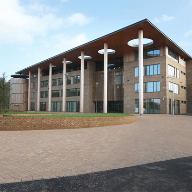 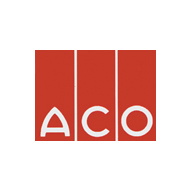 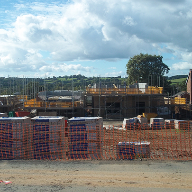 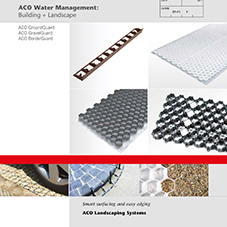 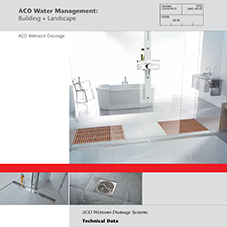 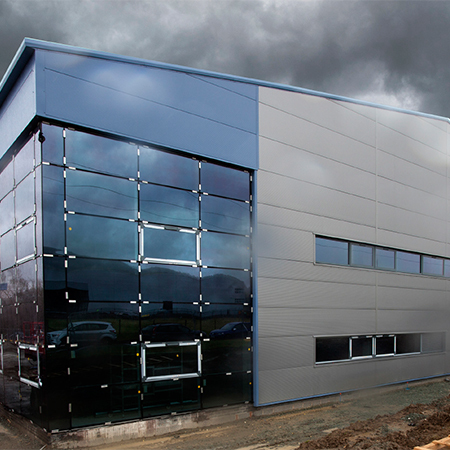 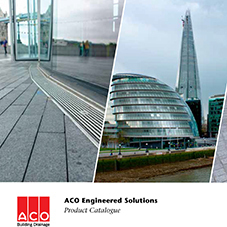 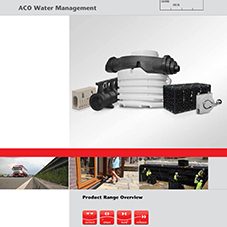 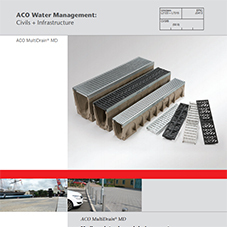 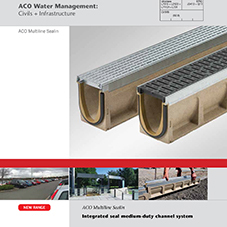 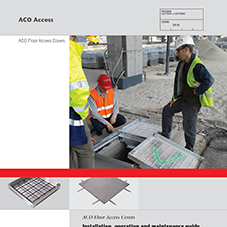 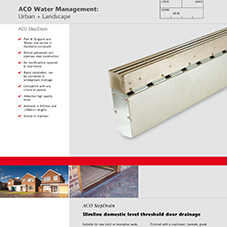 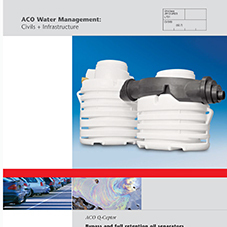 The ACO Water Management range has pioneered the management of surface water and today provides architects, specifiers and engineers with a complete package of integrated systems suitable for use across the entire spectrum of civil engineering projects. 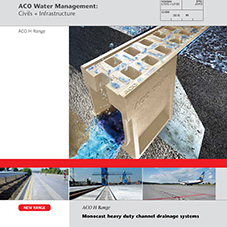 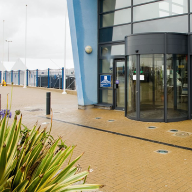 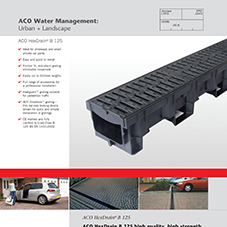 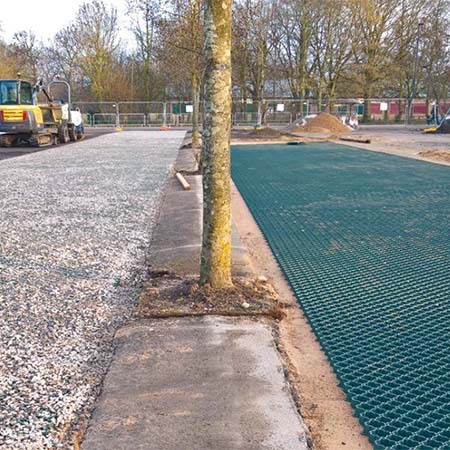 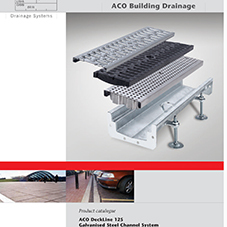 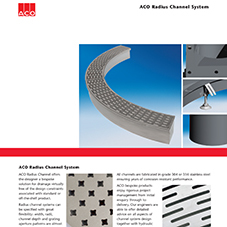 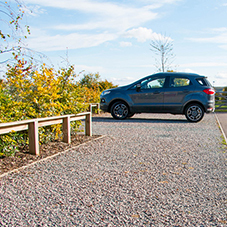 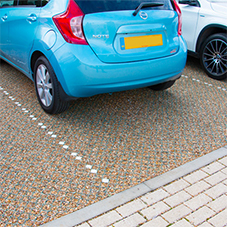 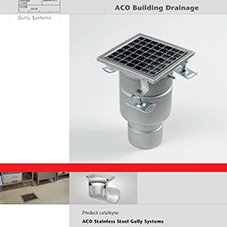 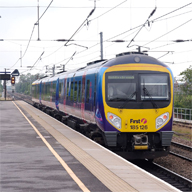 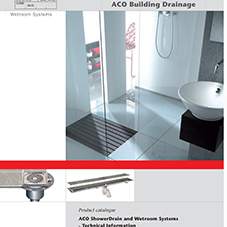 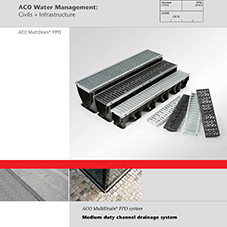 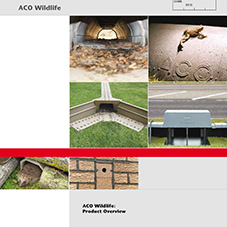 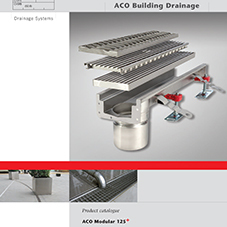 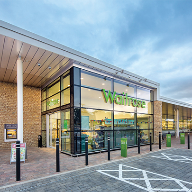 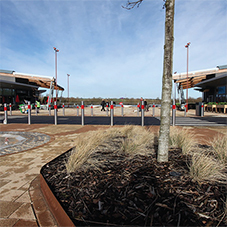 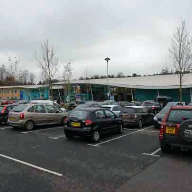 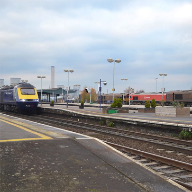 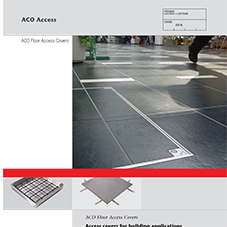 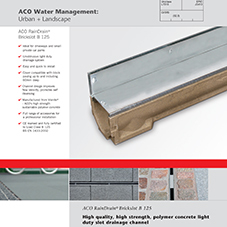 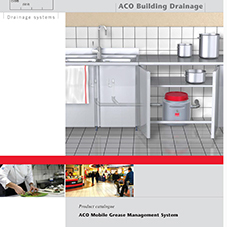 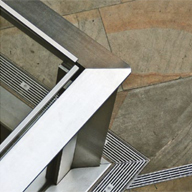 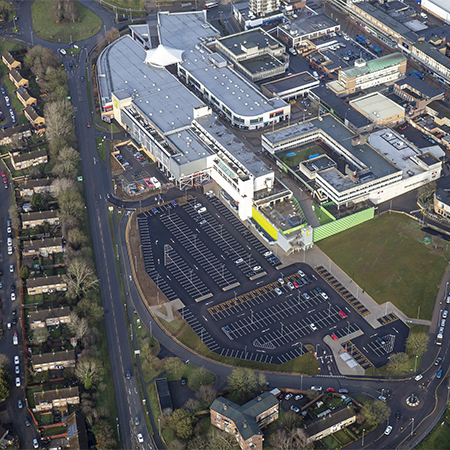 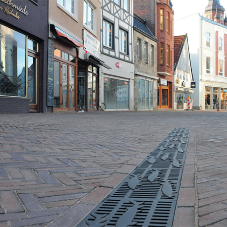 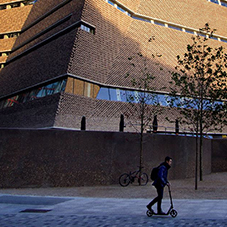 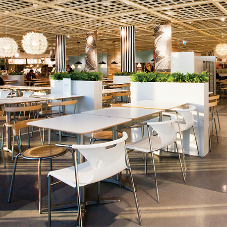 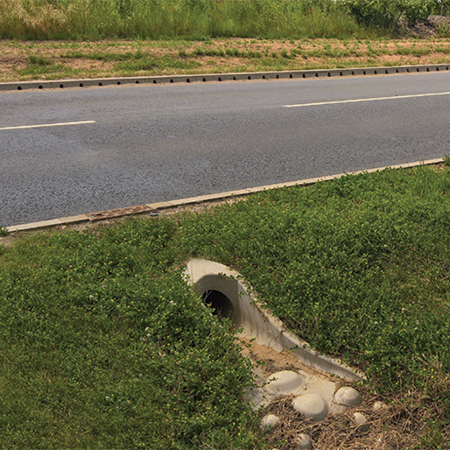 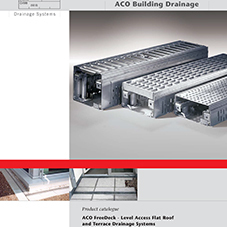 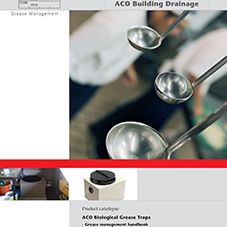 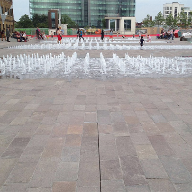 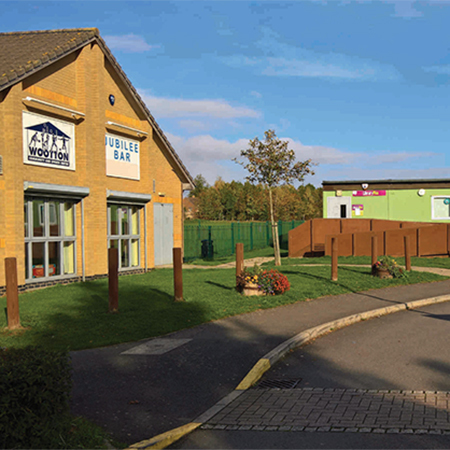 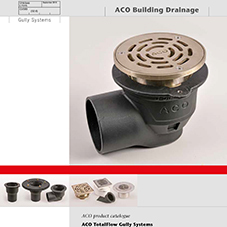 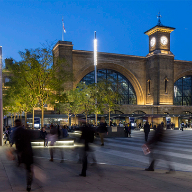 Covering applications as diverse as retail and commercial development to major national transport and infrastructure projects, the ACO Water Management range assures industry leading sustainable drainage performance and environmental protection. 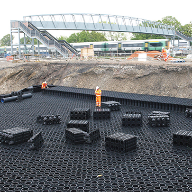 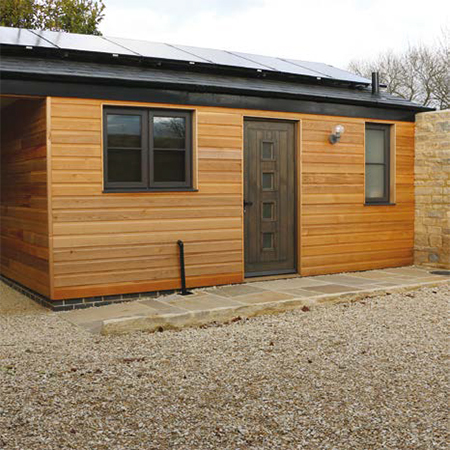 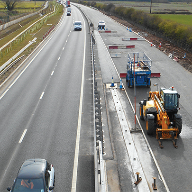 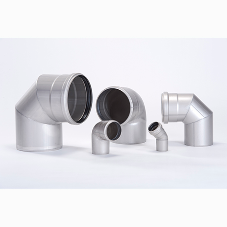 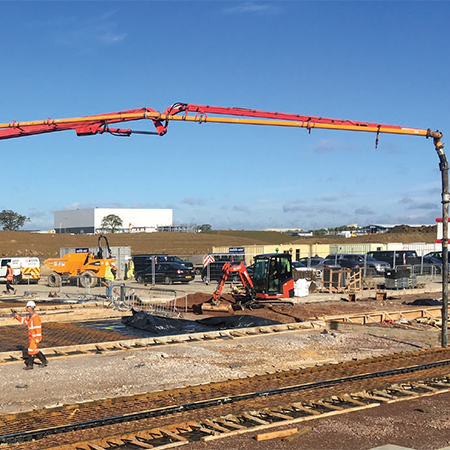 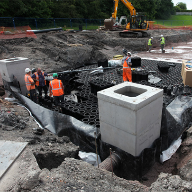 The range includes high performance surface drainage systems, award-winning attenuation and infiltration solutions, as well as hydrocarbon separators and vortex flow control systems. 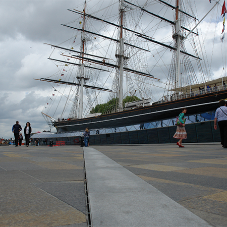 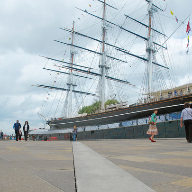 Cutty Sark Gardens, Greenwich, London. 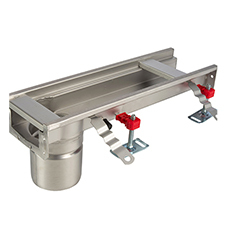 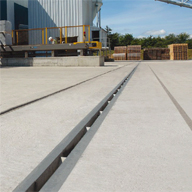 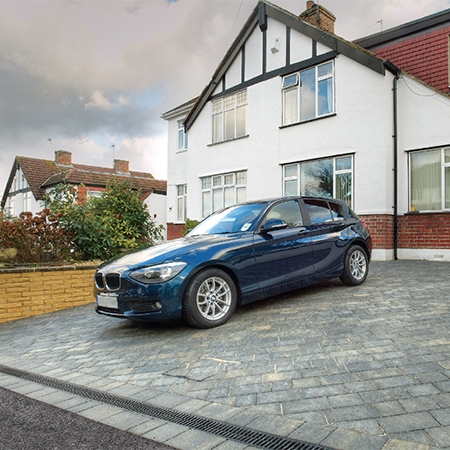 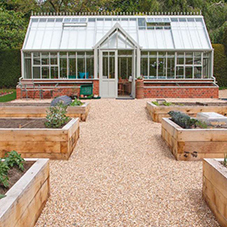 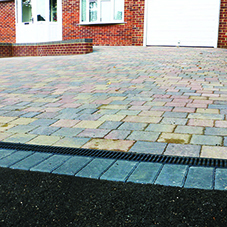 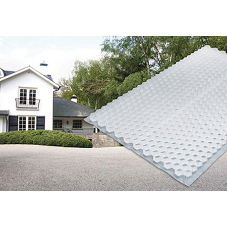 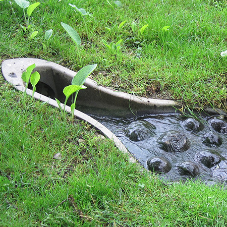 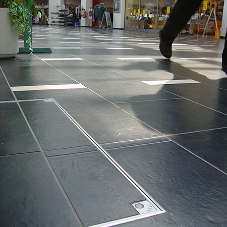 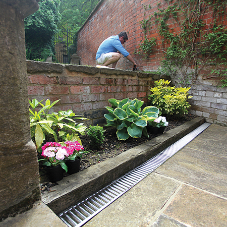 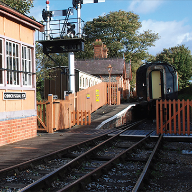 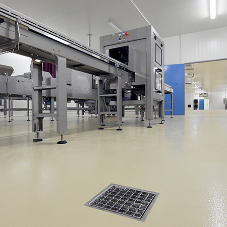 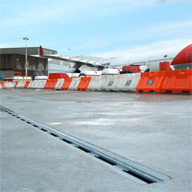 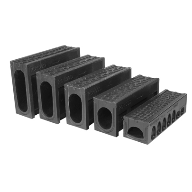 drainage, surface drainage, access covers, below ground drainage, drainage channels.